Our attention has been drawn to reports of an alleged plan to declare the Osun governorship election inconclusive as a plot to order a re-run..We appeal to INEC to toe the path of honour and constitutionality by declaring the rightful candidate with required votes and spread ,Ademola Adeleke, the winner of this hotly contested polls. We note with high sense of responsibility the intense pressure sunrounding Osun election from the begining.There are times however when one must stands with the people and the law by doing the right thing without fear of favour.Now is the time for INEC to align with Osun people and resist pressure and intimidation to tamper with the will of the people. 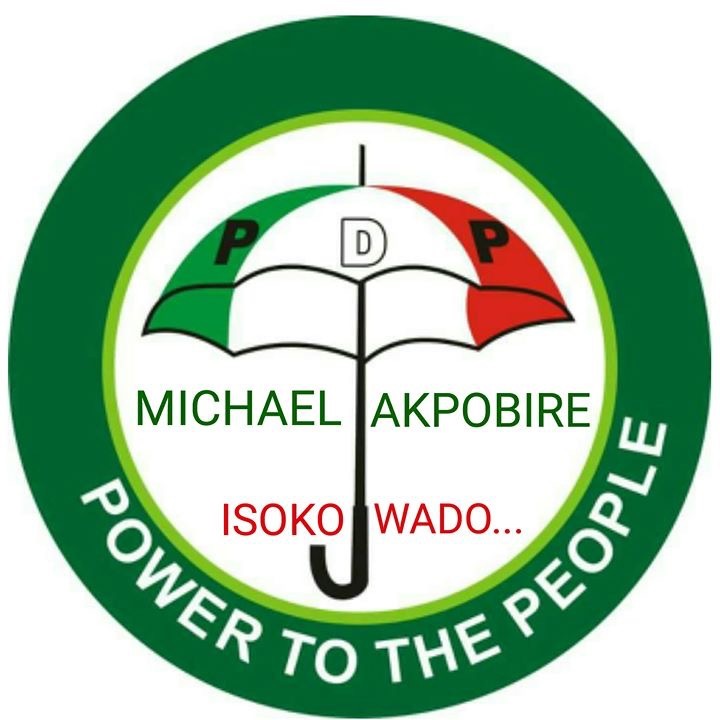 Osun people are expectant of a liberation day which is today when their yearnings to be free will be fulfilled.Delaying the announcement of the results or doctoring the outcome is an invitation to people’s anger and wrath. We urge people of goodwill locally and internationally to prevail on the APC and her chieftains to conced defeat.Our democracy is too stressed up to be subjected to another daylight electoral robbery. We reject plan and plot for re-run;a winner has clearly emerged.To INEC chiefs,time is now to announce Senator Nurudeen Ademola as the winner of this historic election.